Quina Lotto has come to Lottoland! Fresh off the plane from Brazil, Quina is an amazing low-cost lotto with a simple draw format and great jackpot odds - making it the perfect accompaniment to your weekly schedule! For more details on this incredible Brazilian export check out the information below. 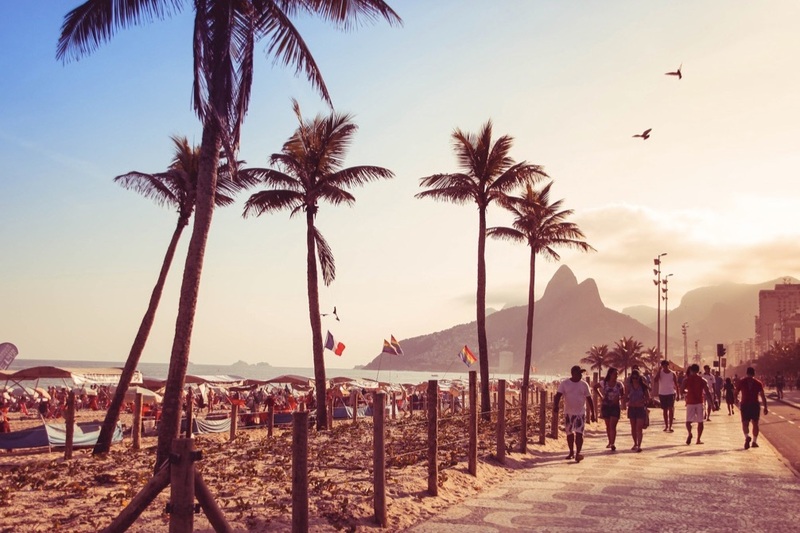 Launched in 1994, Quina is a hugely popular Brazilian lottery which draws six times every week. Thanks to its enticing jackpot odds and low cost of entry it has become a firm favourite in its homeland. It also boasts the yearly Quina de São João jackpot, a summer draw that gives you the chance to win a supersized jackpot – but more on this later! With 5 balls and 80 numbers to choose from, Quina makes it nice and easy to take part. There are no supplementary draws or bonus balls to confuse the issue. There is of course the usual range of incredible add-ons that Lottoland provide as standard! For just 50p per line you can bet on the Quina Lotto draw. The Quina draw happens six times per week, drawing at 20:00 Brasilia time Monday through to Saturday. For UK players this means draws happen at 23:00 GMT on Monday through to Saturday. Quina might not boast the big jackpots that Mega-Sena does, however the 5 ball format means it has very attractive jackpot odds. With a 1 in 24 million chance of winning big, Quina has some of the best jackpot odds on Lottoland. The record jackpot in the standard draw was £3.7 million, which one lucky punter took home last December. The Quina de São João record jackpot was a massive £34 million, which was split by 8 lucky winners in June 2016. With a bet costing just 50p, and great jackpot odds, why not try your hand at this great new lotto?